Join Amy Reaves for a 2-hour interactive workshop designed to help you understand and demystify the 7 major chakras and learn what happens when they are out of balance. Each participant will receive a personalized chakra assessment test to complete and take home as well as Reiki energy to balance and cleanse your chakras. Bring your mat and wear comfortable clothes! 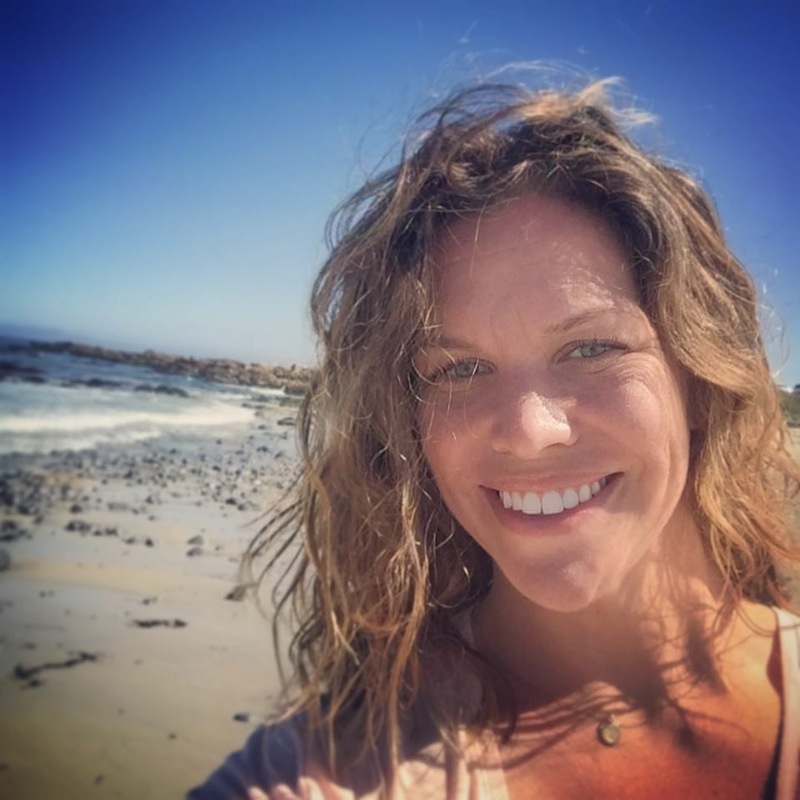 Amy is an RYT200 at Pure Hot Yoga, a Board Certified Complementary and Alternative Health Practitioner, Essential Oil Educator, and an attuned Reiki Master Teacher.